This post brought to you by Folgers. The content and opinions expressed below are that of 365 Day of Baking & More. When life becomes a little too hectic and you start to feel overwhelmed, take care of YOU. 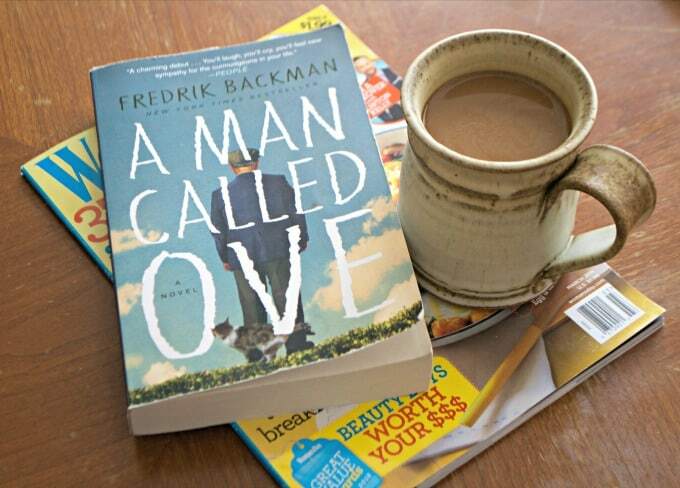 Relax and take time to enjoy life with Folgers. Enjoy your morning or afternoon cup of coffee in no time with Folgers instant coffee. Depending on where you live in the country, school’s either finished or nearly there and the “lazy days” of summer will soon be here. I don’t know about you, but there were times over those few hot months when our kids were little that life seemed just as hectic as the rest of the year. Yes, there was the break from homework and the after school activities, but the swimming lessons, play dates and day trips to keep them occupied kept us very busy as well! Sprinkle a few family trips hither and yon amongst it all and sometimes I didn’t know if I was coming or going. And then I find myself missing those crazy days when they were little. I’d strap them into their car seats to go where ever, we’d all sing to the children’s tapes in the cassette deck, dinner was typically late because we moms would be outside socializing while watching the kids, and there were always toys…all…over…the…house. Yeah, those were the days. Just as the song by Trace Adkins says, “You’re Gonna Miss This”, I do. I tear up every time I hear that it because it’s true. Now that the kids are older, we have a different relationship. I’m still their mother and will always be first and foremost, but it’s nice to relax and hang out with them, talking about life over coffee and a muffin. There are still those times when I’m feeling like I need to decompress and take care of myself because of course, life still has stresses, but I make it a point to do that. I need to ensure there’s enough of me to focus on everyone else. Yet, occasionally it becomes a little more difficult to have that “me” time that I’m used to first thing in the morning when I stand in front of the coffee maker only to discover that it needs to be descaled. Ain’t nobody got time for that! I need my coffee, darn it! Descaling a coffee machine is not a morning priority and that’s where my time with Folgers instant coffee comes in. Fortunately, it doesn’t let me miss a beat. 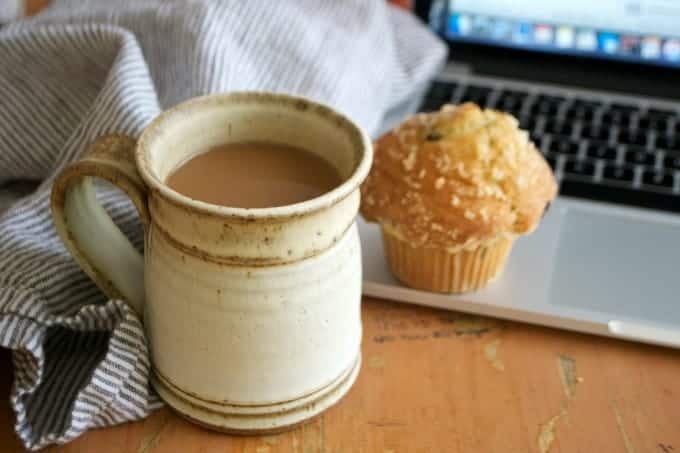 I like having the time to myself, the stillness of the house, the time on my computer to check my emails, and schedule a few posts on Facebook while enjoying my first cup. 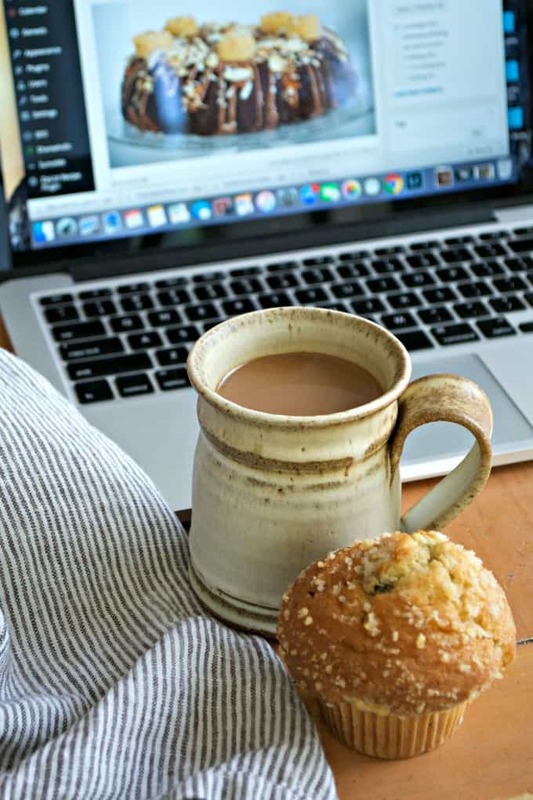 Then on the days that I’m writing my posts, I’ll take an early afternoon break with a cup of Instant Coffee to clear my head and do a little reading or catch up on my magazines. I enjoy my “Me” time and I hope you do as well. 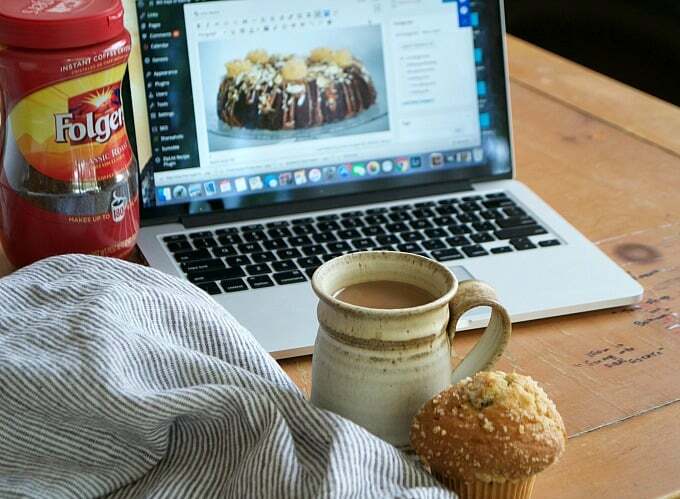 Take a look to see all the different Folgers Recipes so you can start planning your “Me” Time, too! In this day and age where so much is available to us in an instant, and many of us have that need for instant gratification, it’s nice to know that a coffee company that’s been around for more than 150 years will continue to be by our side for years to come.